The Swim Club Board is the ideal mid-range(recreational) board for commercial pools. It has a durable acrylic outer body and a non-slip tread. It is available in 10', 12', 14' and 16' lengths. 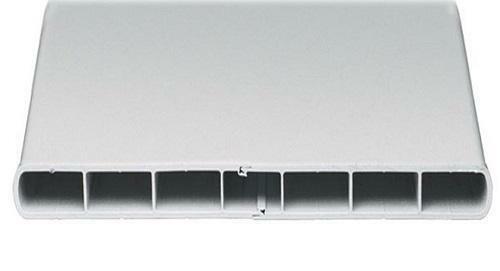 The Olympian Aluminum Board is intended for heavy duty use on commercial. 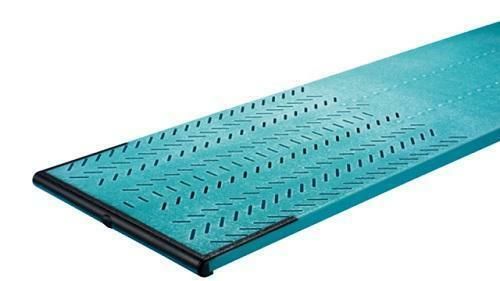 It features an epoxy and welded beam extrusion construction with welded ends, providing exceptional durability, and a non-slip tread for maximum safety. The Duraflex is a high end commercial competition board. One piece of ribbed extrusion of aluminum alloy, heat treated for a high strength. It has a torsion-box extrusion, an anchor angle, and tip end cap riveted to the basic section. It is tapered from the fulcrum area to the diving tip. The board is coated in aqua-colored thermal-cured epoxy resin. The top surface is finished with a laminate of flint silica and alumina, between coats of epoxy, to effect a slip-resistant surface. Available in 14' and 16'. 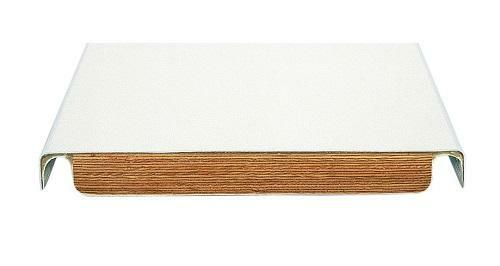 The Maxi-B is basically a double tapered version of the Duraflex board with the same high quality construction. It is tapered from the fulcrum area to the diving tip, and it is tapered from the fulcrum area to the anchor end. The double-taper allows the whole board to arc while flexing, giving it more lift and much higher performance than the Duraflex. The underside ribs of the board are protected from direct contact with our metal fulcrum by rubber channels (8) attached to the board with epoxy adhesive. 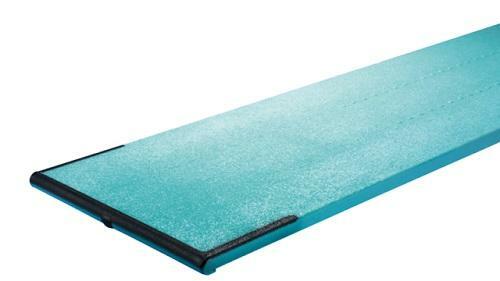 The Frontier III Commercial Board has a durable acrylic outer body and a non-slip tread. The Eureka is the ultimate board for heavy-duty use on commercial pools. 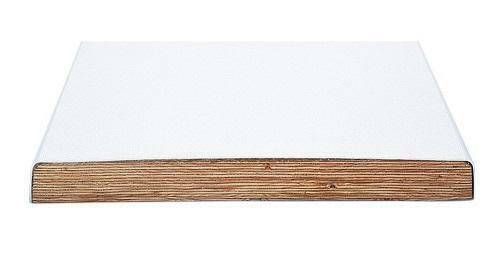 The Eureka Boards feature a durable acrylic outer body (skin) and a non-slip tread. The entire core is reinforced with fiberglass. It is available in both 14' and 16' lengths. The Frontier IV Diving Board is intended for moderate to heavy use. 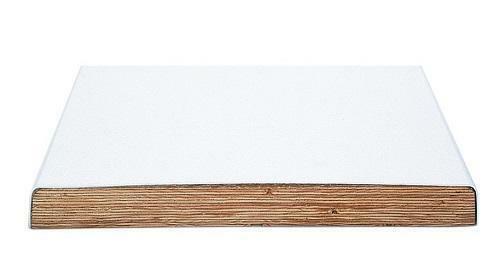 It is made with a sanded tread for maximum slip resistance and comes in an 8' length only. NOTE: that the Frontier IV diving board must be used with special U-Frames and Steel Meter Stands designed specifically for use with Frontier IV diving boards. Specifications: Weight capacity is 400 lbs.